As we head into September and a new school year, we prepare our kids in many ways. We talk to them about their activities and schedule. We purchase items they need for the school year. Our desire is to help prepare them for everything we can. But, have we considered how much of our kids’ time is spent online? Have we talked to our kids about cyberbullying? 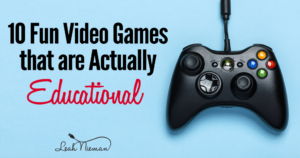 Our kids use technology in virtually every facet of their lives. Have we prepared them to handle the challenges they may face? Have we explained to them how to handle a cyberbully? Many parents and teens don’t confront cyberbullying because they don’t fully understand what exactly constitutes online bullying. Like bullying, cyberbullying comes in many different forms. 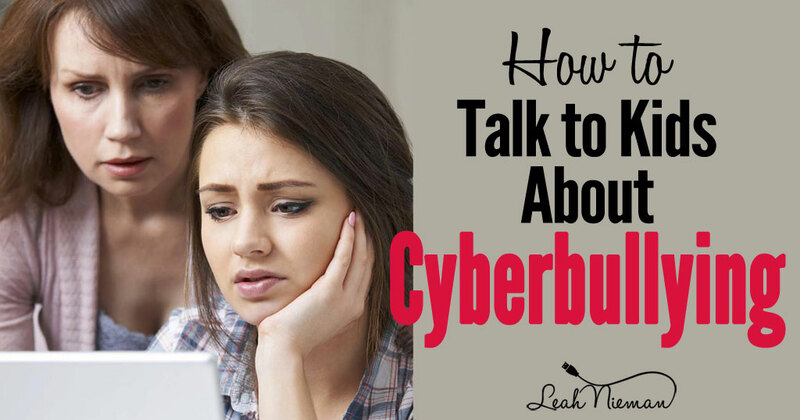 So, what do you do if your child is being cyberbullied? In some cases, your child may reach out to you for help. In other cases, you may suspect or know your child is being bullied. But your child may not have shared this fact with you yet. This may be because they might still be struggling with the question of what constitutes cyberbullying. Check your feelings before the conversation. It’s important your child feels your unconditional love and support. And, it’s important your child is able to share their true and honest story. This can’t happen if your feelings and words hinder your child’s ability to share openly. Approach the conversation without judgement. Listen closely and avoid offering bits of criticism over things like friend choices and what your child could have done differently. This conversation is about getting the full story. That won’t happen if your child shuts down or feels you are taking sides before you’ve even heard them fully. Select a time and setting that’s right. Be sure to give you and your child the time and privacy you’ll need, without interruptions. Give your child unconditional support. Listen to your child. Reassure them. Let them know you are standing beside them to work with them through the problem. And, you won’t go behind their back to fix the problem on your own. It’s important you have all the facts. And that you understand how your child feels, and what actions they would like to see moving forward to help resolve the situation. Ask questions with these goals in mind. Be sure your child understands your questions are to help you gain an understanding so you can help them determine the best solution. Let your child know you are glad they confided in you. In a recent Tech Talk for Parents session on Managing Facebook, I shared the resources for parents, educators, and teens in Facebook’s Safety Center. Here you’ll find a Bullying Prevention Hub and a Parent’s Portal. The handout for parents has conversation starters. These are perfect if you need to have a conversation with your child but are unsure how to begin that conversation. Best of all, this is a free resource! Within the Bullying Prevention Hub there is specific advice for parents whose child is being bullied and for parents who may realize their child is bullying others. Remember, kids who bully need loving guidance too. Don’t be afraid to reach out for help if you realize your child is a bully. They need help as much as the child being bullied. As we head into another school year, remember there isn’t a perfect way to talk to your kids about cyberbullying. Simply having a discussion with them about cyberbullying is preparing them. And, it lets them know you are on their side.